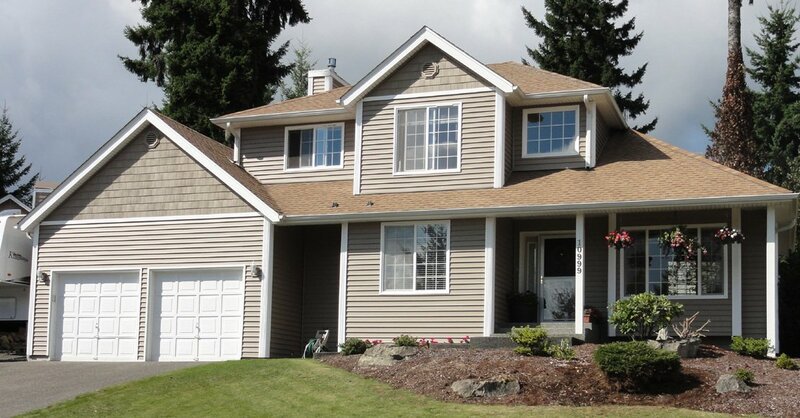 Builders Service Company is a family owned and operated house windows company in the greater Uniton, WA area. 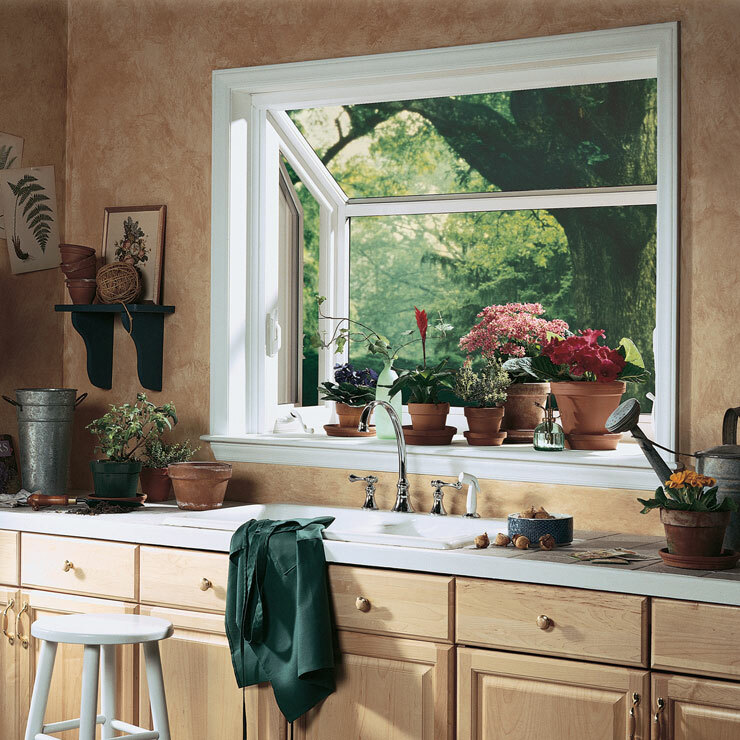 We have been meeting the region’s demand for new and replacement windows since 1974. 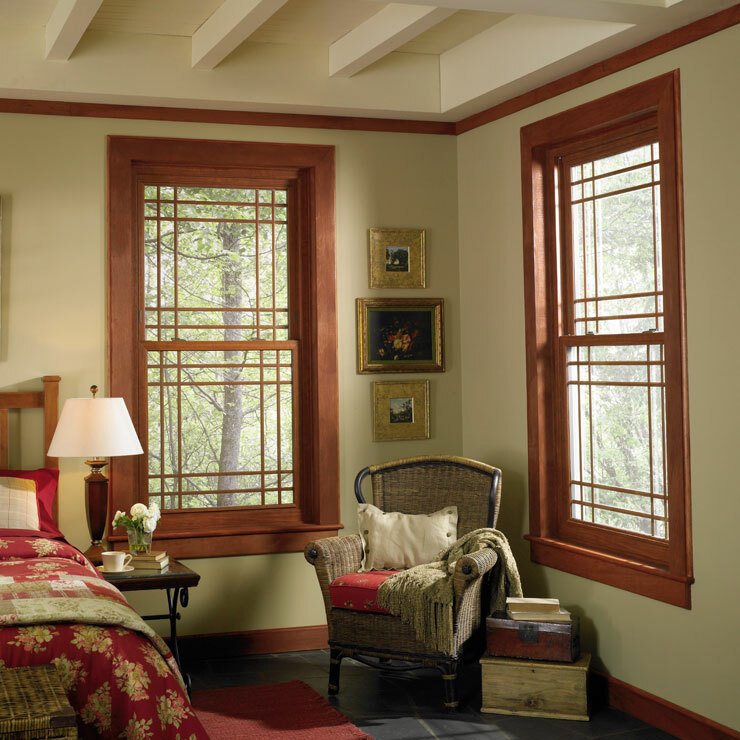 We are proud to be an exclusive vendor and installer for Premium Preservation Windows. 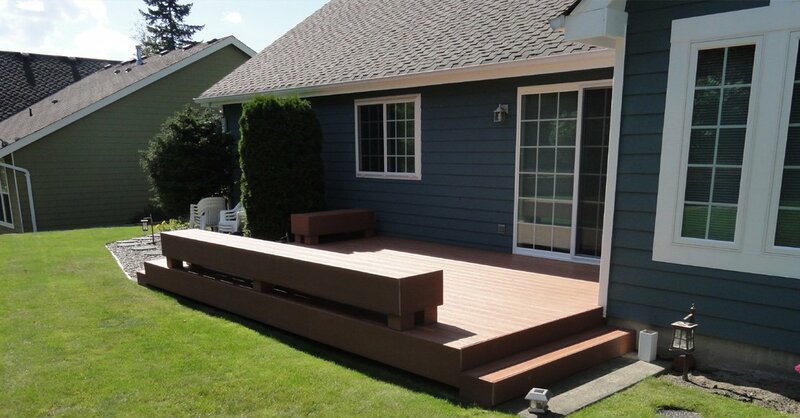 We are appreciated across the community for our excellent craftsmanship and exceptional customer service. 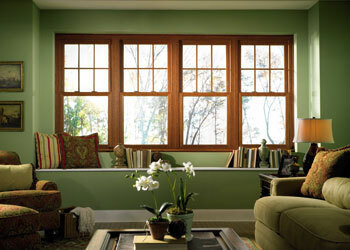 Our house windows have one of the highest energy efficiency ratings in the region. 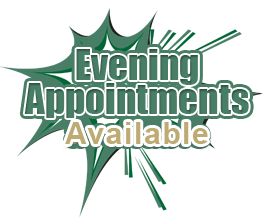 Our replacement window technicians hold years of experience in the trade and assure you of the best services possible. 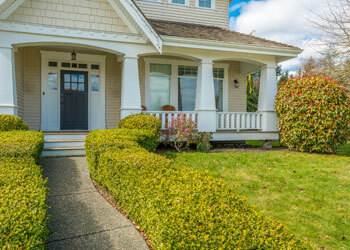 Professional expertise, sincere services and customer-friendly approach have helped Builders Service Company become one of the most trusted names in the house windows industry of Uniton, WA. 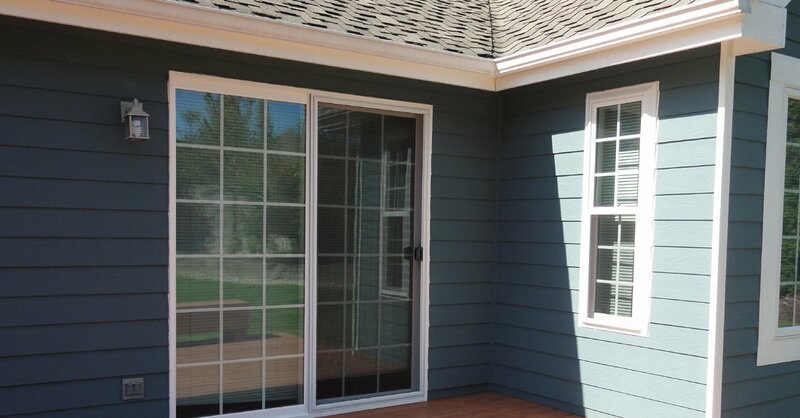 Many people do not pay any particular attention to the installation of windows in their homes. 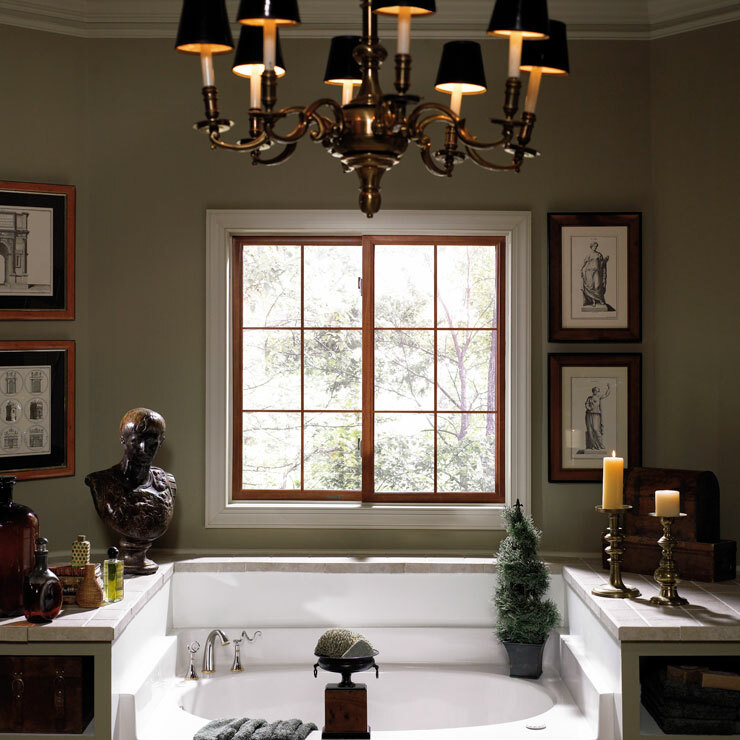 You must remember that a window is not just an architectural requirement to add to your house’s beauty to let sunlight and fresh air into your home. 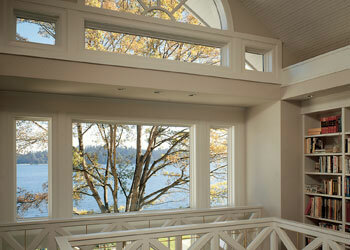 Our modern house windows are high quality energy efficient products. 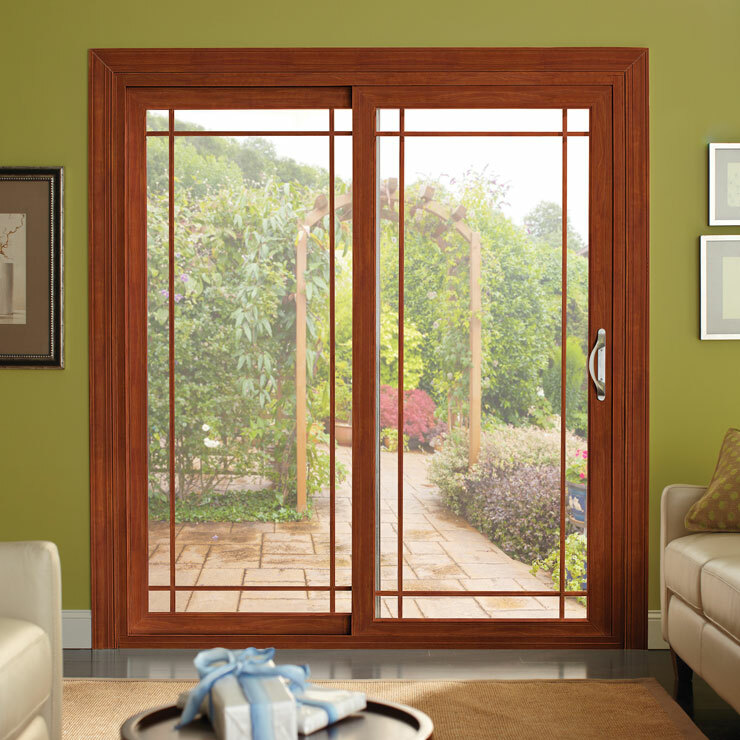 They are built to protect securely against air infiltration and also offer UV rays filtration. 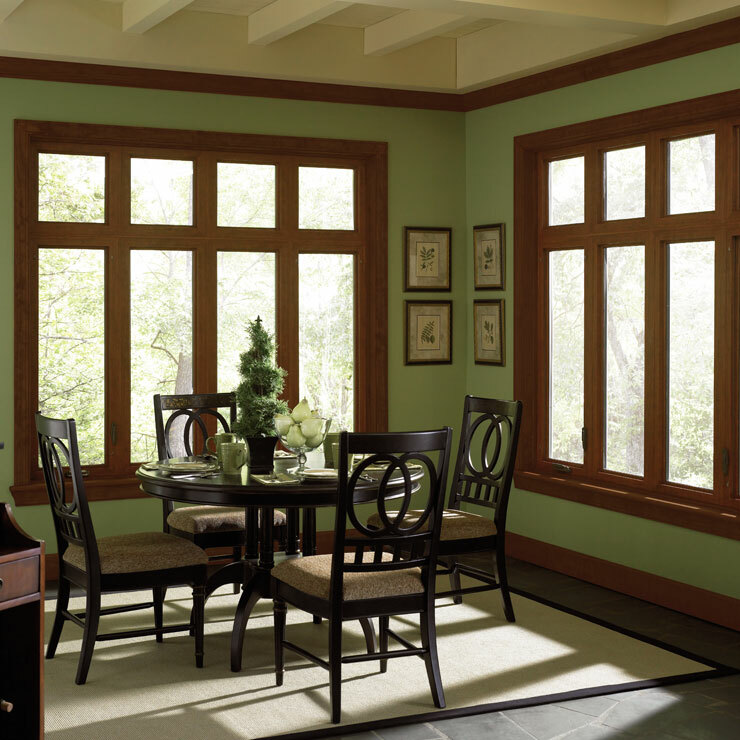 Builders Service Company windows help your home stay warmer with less energy consumption. They and also ensure that your wooden cabinets/furniture do not get damaged by excessive sunlight exposure. 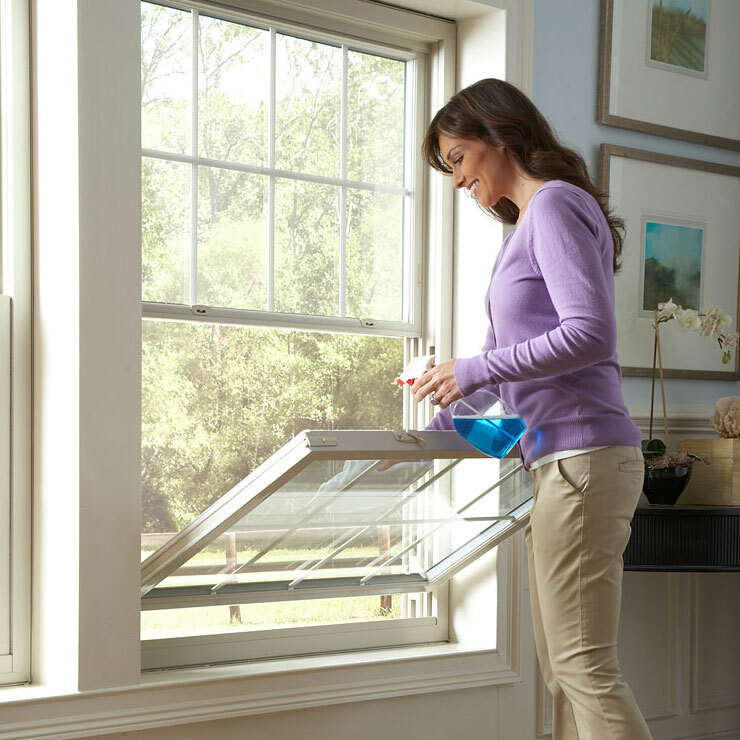 Uniton residents can get the money saving, energy efficient windows at Builders Service Company. 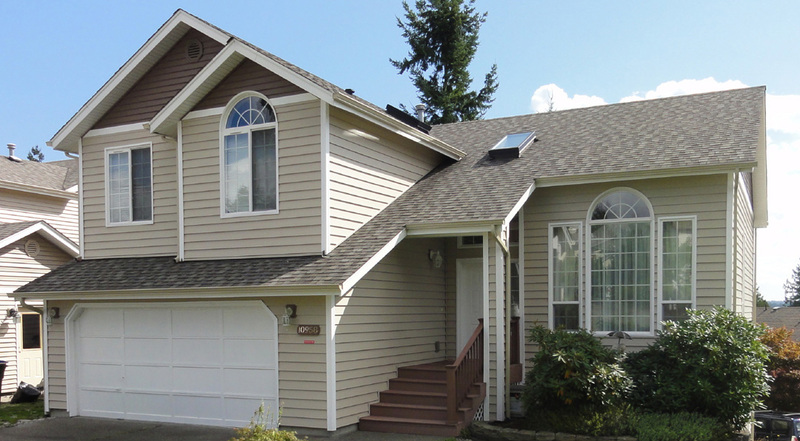 Why Choose Builders Service Company in Uniton? 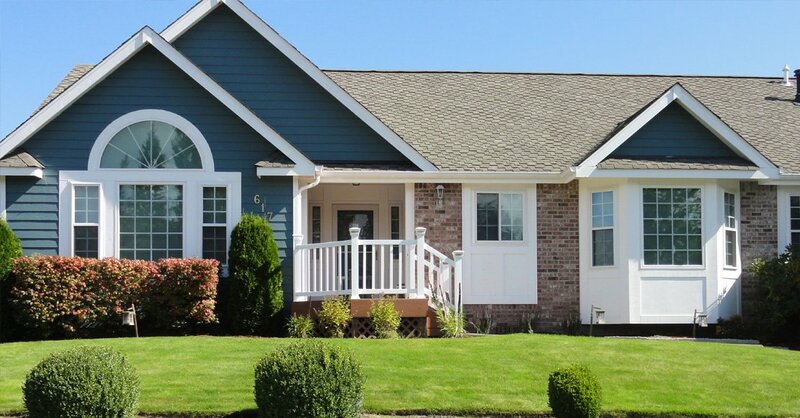 If you are looking for long lasting, efficiently functional, affordable and easy to clean and maintain home windows in Uniton, WA, come right to Builders Service Company. We are the exclusive vendor for Premium Preservation Windows and the preferred window replacement installation contractor in the region.